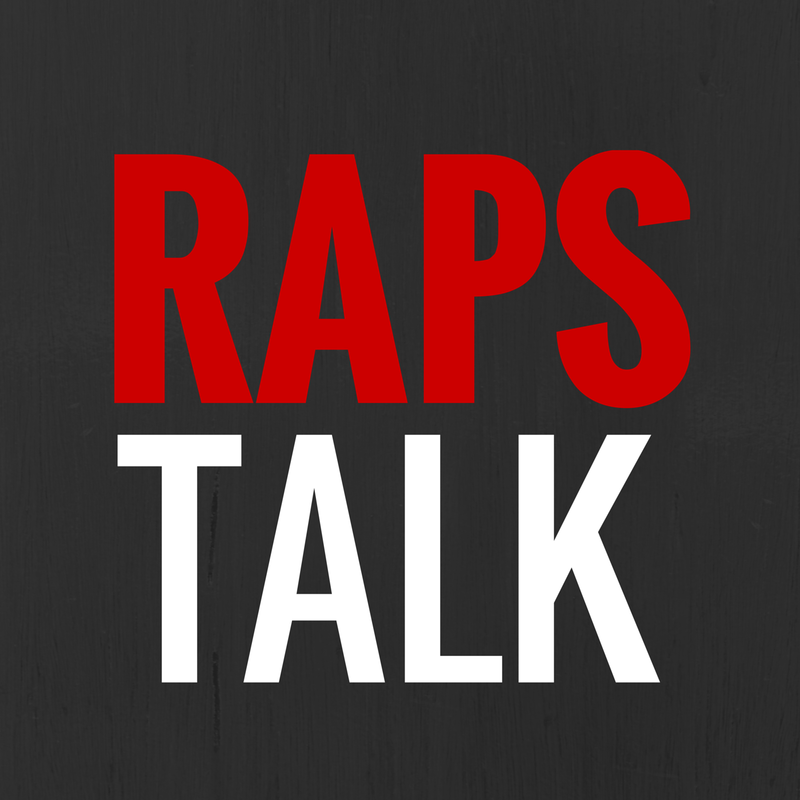 HIP HOOP JUNKIES - A Toronto Raptors/NBA/Canada Basketball Blog: The J.A.H.O.W. This week, Hip Hoop Junkies and Hoop Heads North present to you the J.A.H.O.W. where we feature a member of the Toronto Raptors Dance Pak. What's does J.A.H.O.W. stand for? Shoutouts to Jeorge Sadi for the camera work!